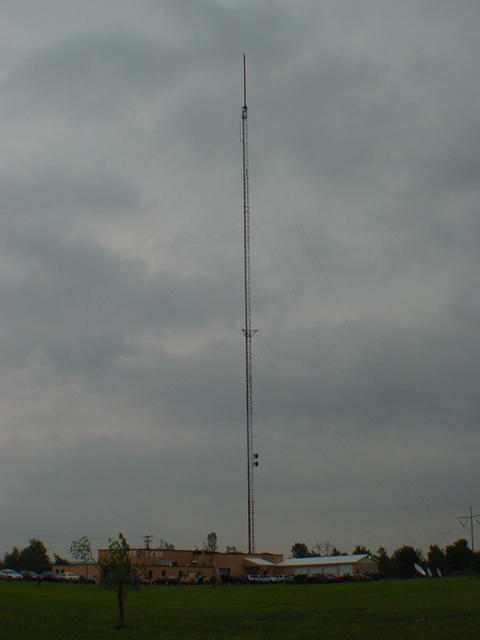 And this is WUTR's tower, right behind the studios on Smith Hill Road. Copyright 2001, Garrett Wollman. All rights reserved. Photograph taken 2001-06-22.